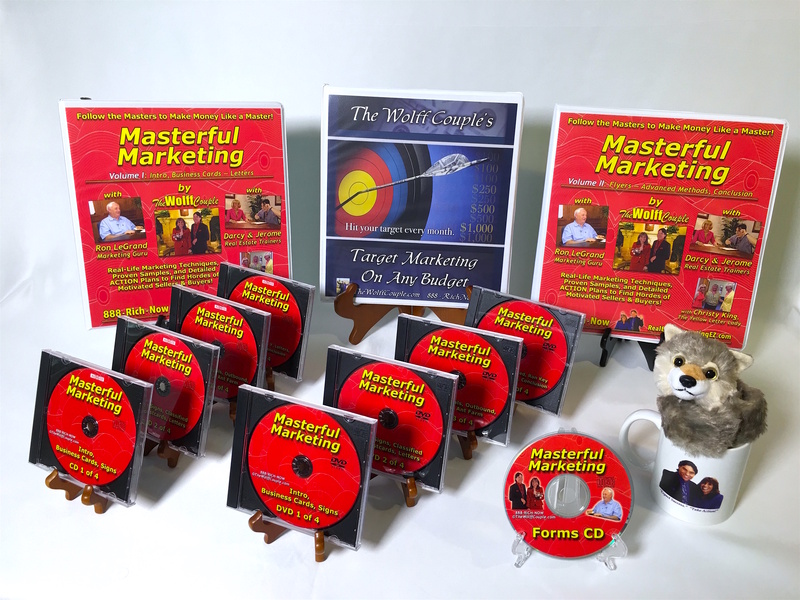 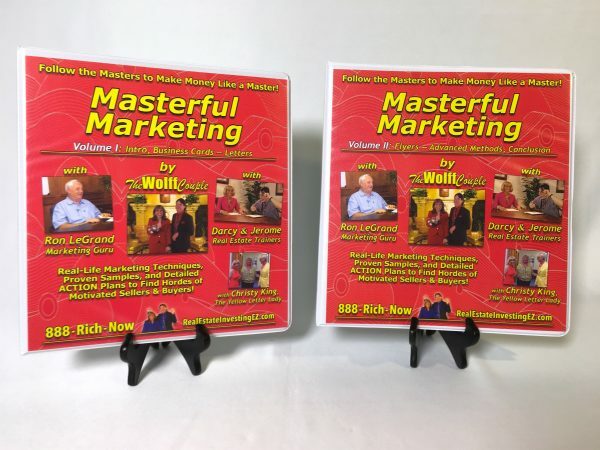 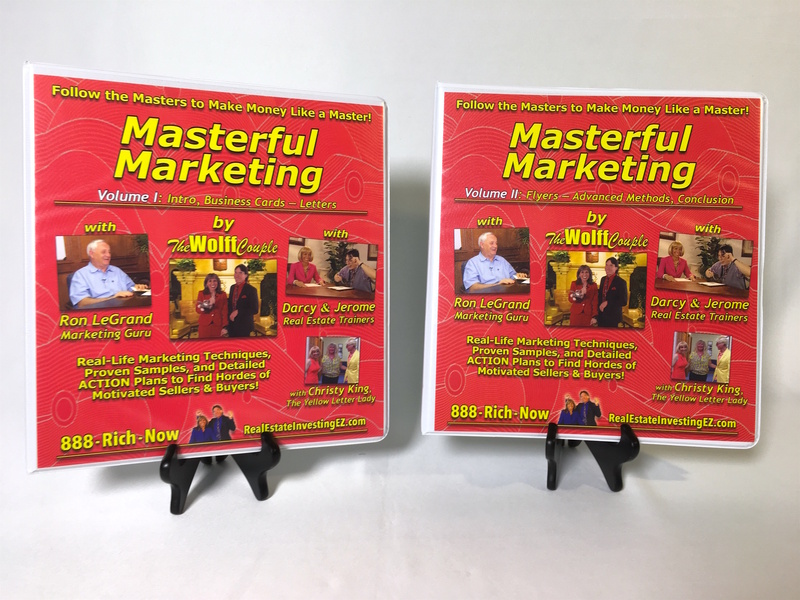 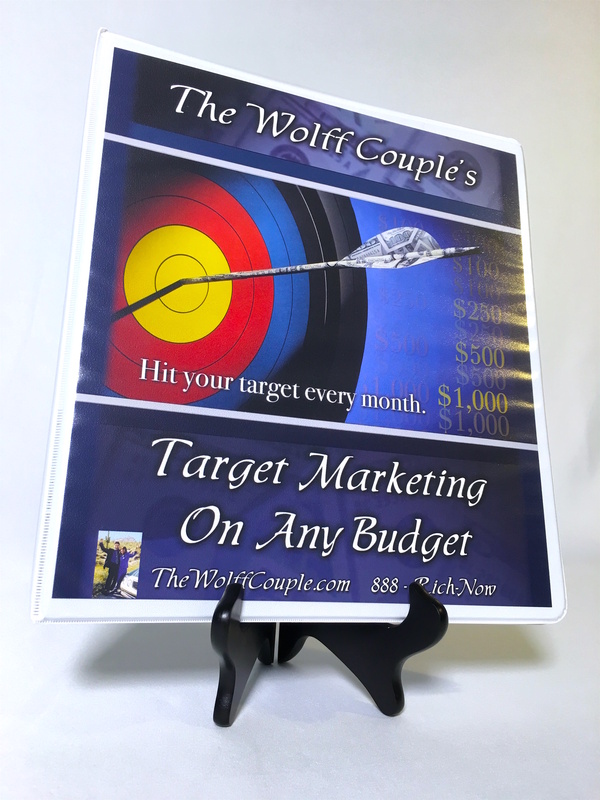 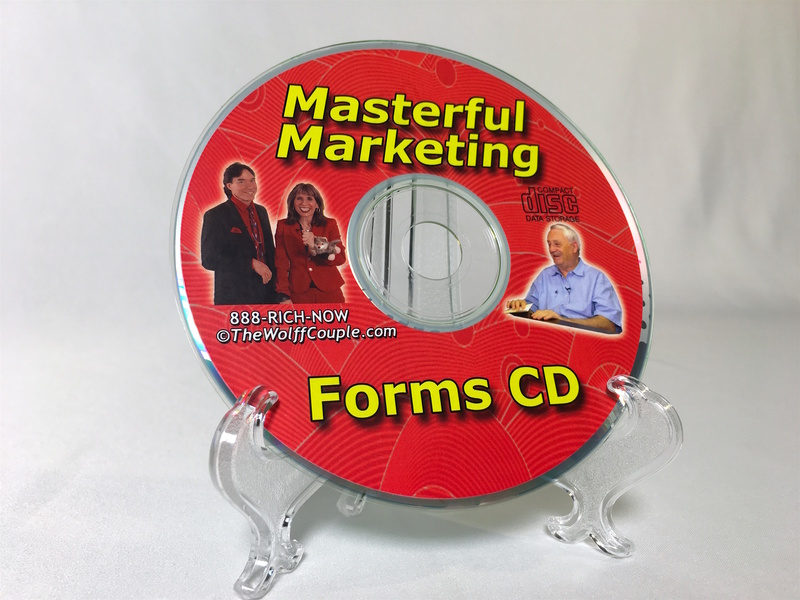 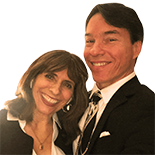 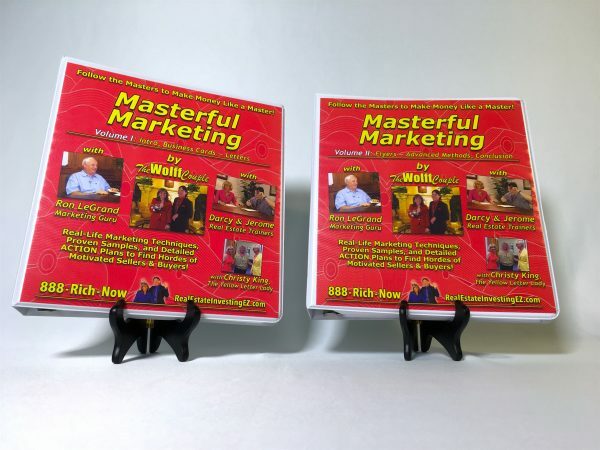 Here the Wolffs have collected all of the Master’s Insights and Secrets about the 12 Main Marketing Methods, so you can find more prospects than you can handle! 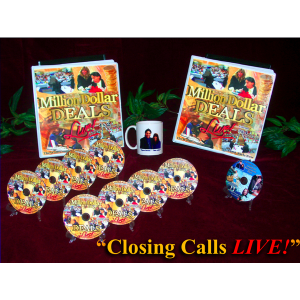 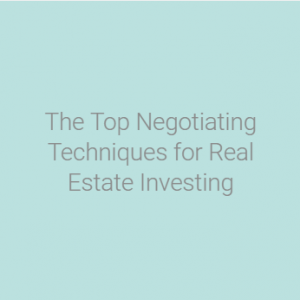 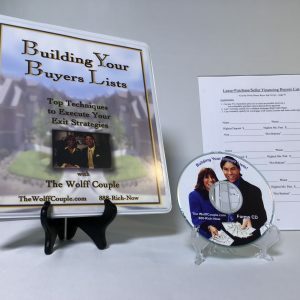 Included are all the proven methods and marketing samples you need to get motivated sellers and buyers ringing your phone off the hook! 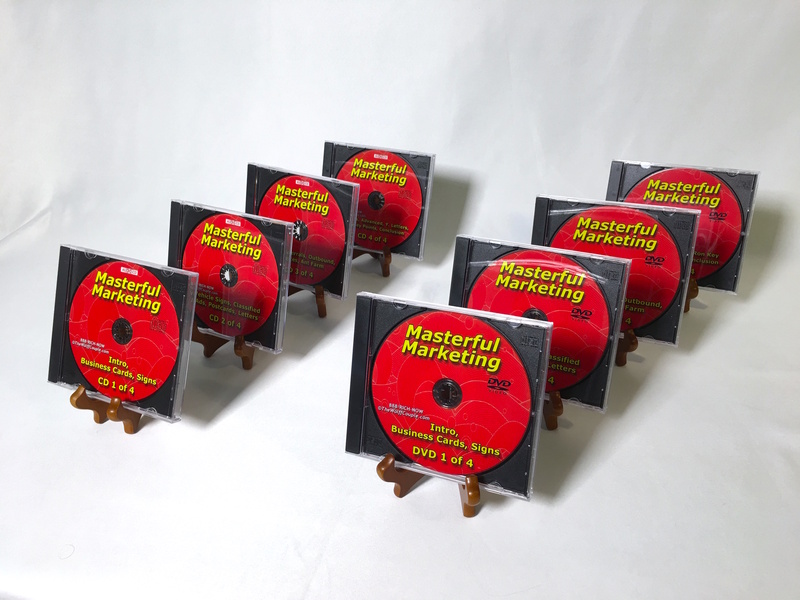 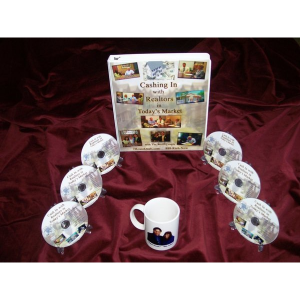 You’ll also get complete step by step training on executing your marketing plans to close big deals!